While these upgrades definitely aren't mandatory, if history has taught us anything, you'll want to make sure to upgrade these buildings as fast as possible in case they're used in upcoming goals or other in-game events. It's not uncommon for a goal to specifically ask you to collect from a Level 2 or Level 3 version of a particular building, so make sure you keep all of this in mind when planning your next move. You won't want to be given a goal with a great prize only to not be able to complete it because you procrastinated (trust me, we've been there). We'll make sure to let you know just when these upgrades are required, if ever, so keep checking back with us! 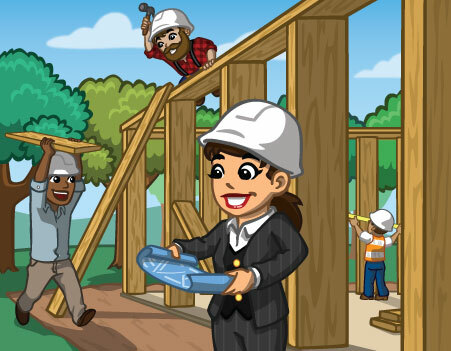 What do you think of this set of Community Building upgrades? Which Community Buildings would you like to see upgrades released for next? Sound off in the comments.